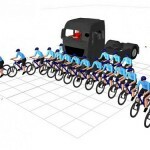 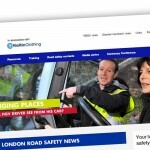 The London Road Safety Council (LRSC) is delighted to announce that Keltic Clothing, a leading supplier of road safety education resources, SCP uniforms and cycle instructor clothing has agreed to become the first sponsor of its website. 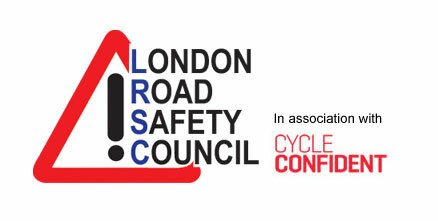 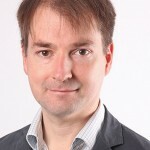 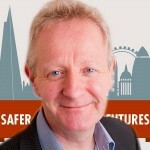 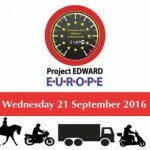 The London Road Safety Council (LRSC) is supporting the inaugural ‘European Day Without A Road Death’ and is urging boroughs across the capital to do the same. 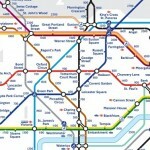 Transport for London (TfL) has launched a new version of the capital’s Tube map, showing how many steps it takes to walk between stations in zones 1 and 2. 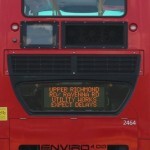 Real-time traffic information is being displayed on the back of buses in London as part of ‘a world first’ trial by Transport for London (TfL). 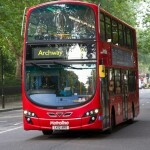 TfL has announced eight new 24-hour bus services will come into force from tonight (19 August) to give people travelling in the early hours of the morning easy options to get home. 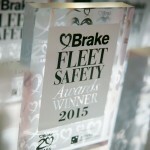 The London Borough of Redbridge is among the contenders for Brake’s Fleet Safety Awards 2016, which will be presented on 29 September. 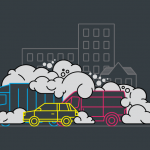 The London Assembly has called on Sadiq Khan to bring forward implementation of the capital’s Ultra Low Emission Zone (ULEZ) to 2018, a year earlier than suggested in his public consultation on air pollution.